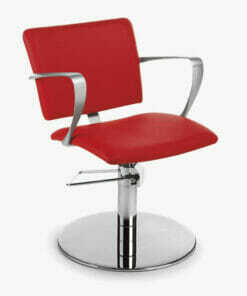 All Nelson Mobilier products are manufactured in France, on the 5.000 square meters production plant. 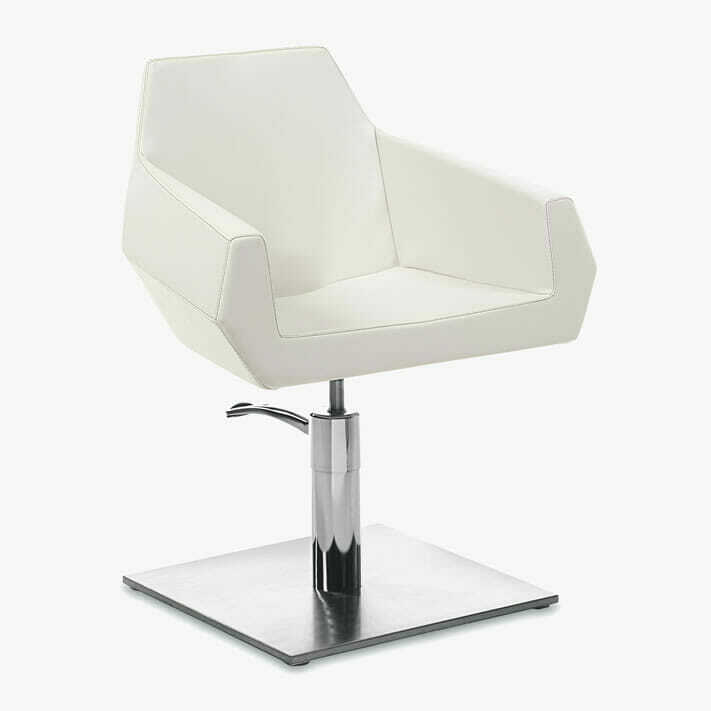 Working closely with French designers, all products are hand crafted and beautifully finished to the high standard you see in the images. 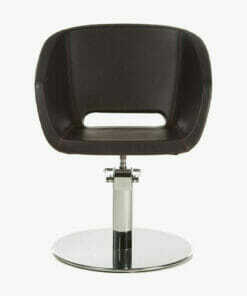 The French brand follows its winning strategy of producing new and exciting collections, exported to more than 40 countries. 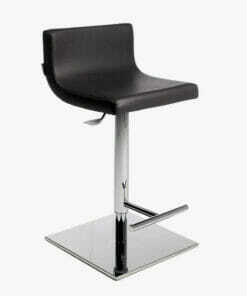 Exceptionally reliable cutting stool with a sleek minimalist design. 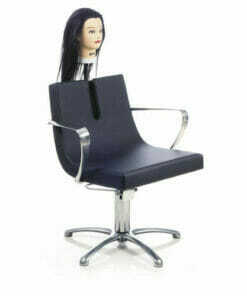 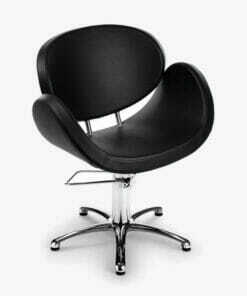 Ultra modern styling chair with beautiful curves and a seamless glossy finish. 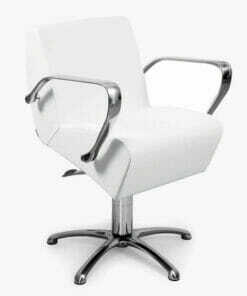 Contorted stainless steel armrests paired with a delicate design. 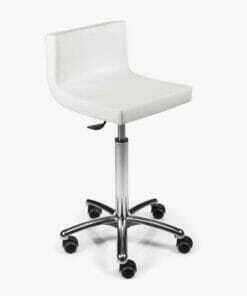 Strong stationary stool with an integrated footrest. 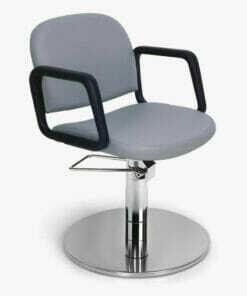 Lavish styling chair with a fully padded seat and backrest. 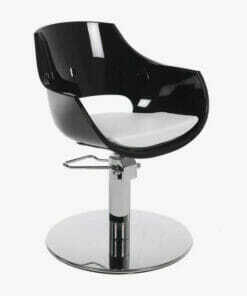 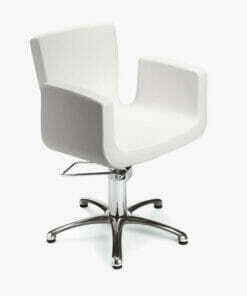 High fashion styling chair with a contemporary shape. 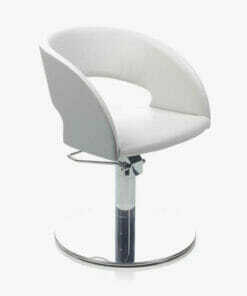 Beautifully curved styling chair, designed with exceptional comfort and support. 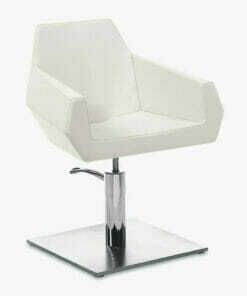 Wonderfully made styling chair with a clever 'diamond' shape design. 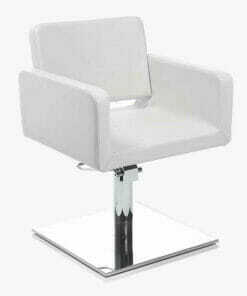 Handsome styling chair with a quilted textured back. 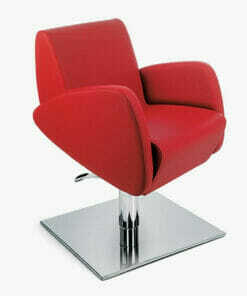 Elegant, flawless design and stunning presence. 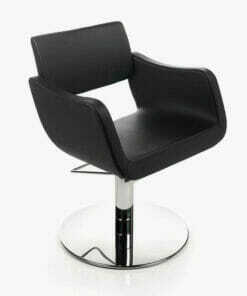 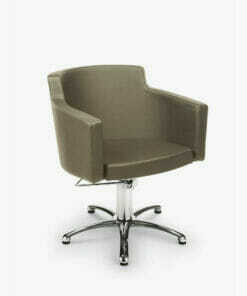 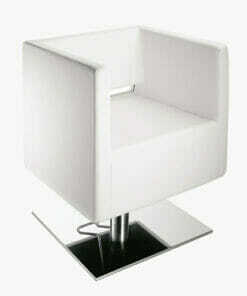 Large comfortable styling chair with an innovative cube shaped design. 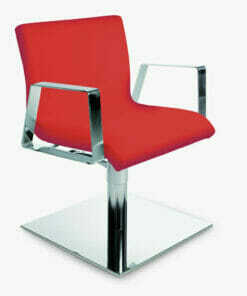 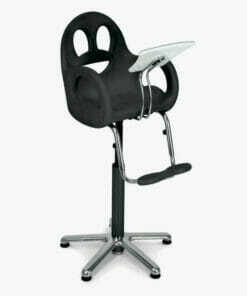 High fashion salon chair at the peak of style and design. 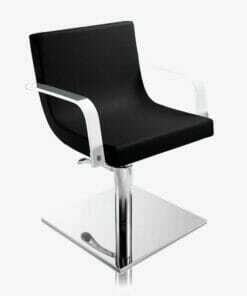 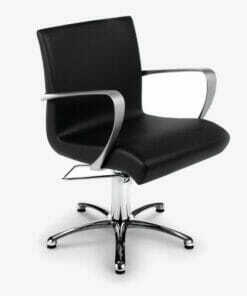 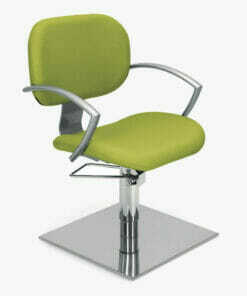 Quality styling chair with a clean design and an excellent finish.